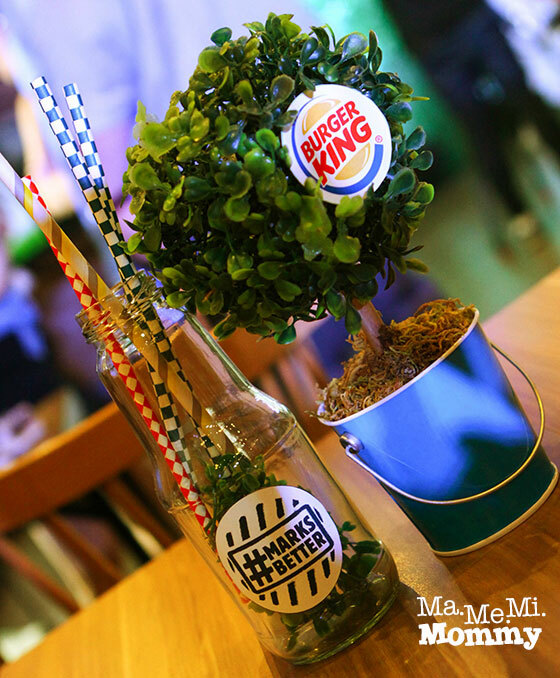 Last Septermber 1, 2015, Burger King invited us to a cozy Grill and Chill Cookout at their Tiendesitas branch. Burgers were grilled, snacks were served. Just look at our sumptuous meryenda! 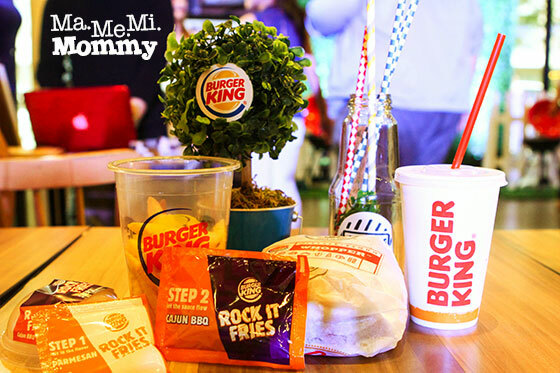 Apart from the giant Whopper on the table, there was also the Rock It Fries, their newest menu addition. It’s simple and basic fries but with a flavourful twist. There are two flavours to choose from, Maple Bacon and Cajun BBQ Parmesan. The first step is to mix in the dry powder (bacon or parmesan) into the fries. Follow it by the wet one (maple or cajun BBQ). Cover the cup with the lid and rock like crazy! Then enjoy! 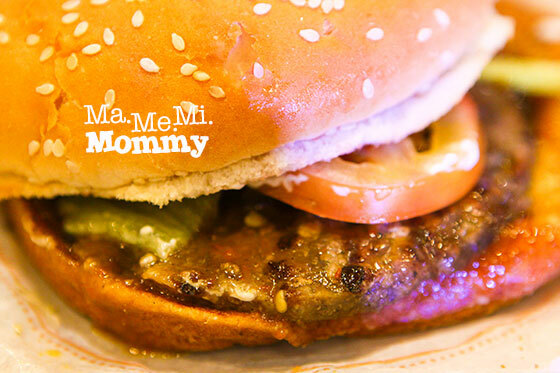 Now on to the Whopper, the star of the cookout! 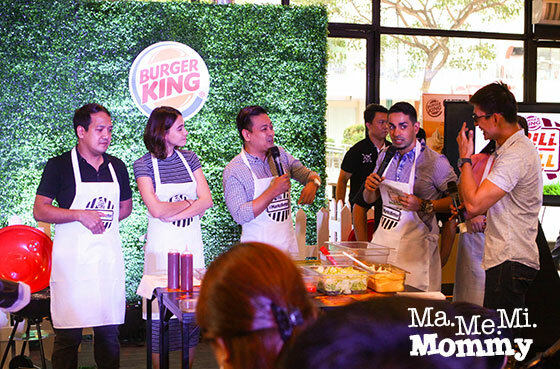 Burger King, Choice 2015 winner for Favorite Fast Food Burger, reintroduces the Whopper by celebrating the importance of grill marks in searing and sealing the flavor of its signature Whopper. Thus the hashtag MarksBetter! By locking in that delicious, authentic beef flavor, they come to a characteristic that sets them apart from other burger chains. 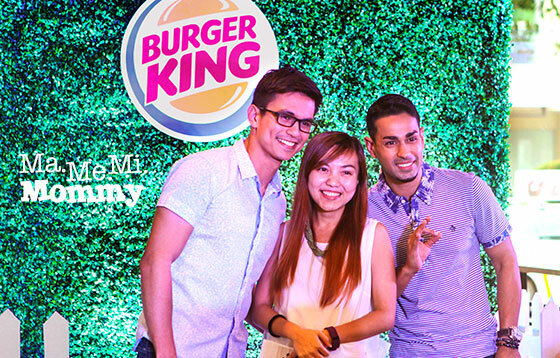 Sam YG and Tom Rodriguez, the newest endorsers of Burger King were the funny and bubbly hosts of the cookout. Tom even shared a song with the audience! 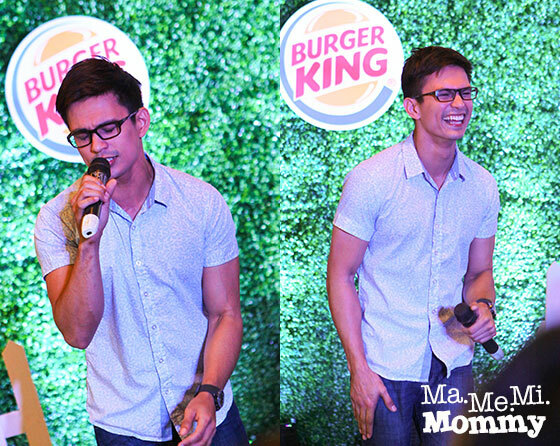 That’s Edgar, the title holder of the fastest one who can assemble a Whopper worldwide! He holds the record at 12 seconds! Wow! 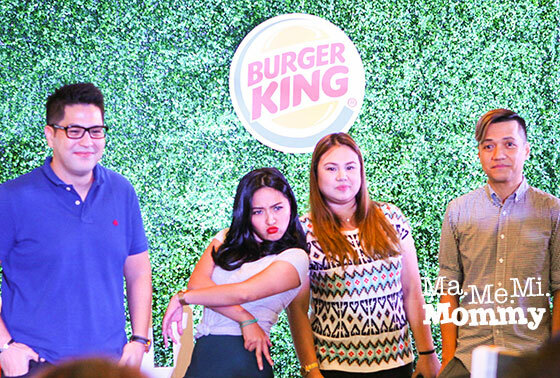 Radio personalities Gino (RX93.1), Joyce (Magic89.9), Suzy (Magic89.9), and Chico (RX93.1) were also welcomed into the BK family. To cap off the cookout, we were also introduced to the Angry Whopper, a spicy and savory Whopper that’s sure to tickle your taste buds! 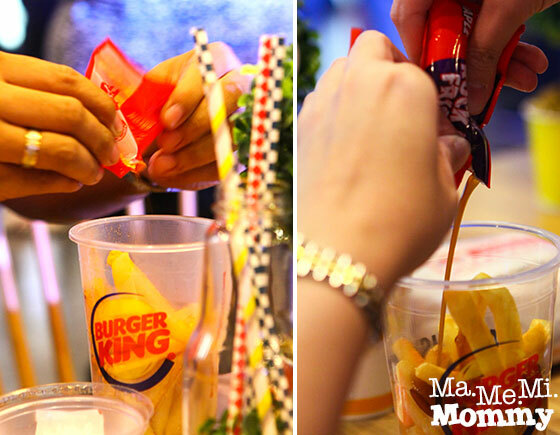 Head on over to your nearest BK to try it out! Taste for yourself if it’s indeed #MarksBetter and #MarksMasarap! Burger King’s photo of the Whopper looks so mouthwatering! I want to try the flavored fries. Which one would you recommend? 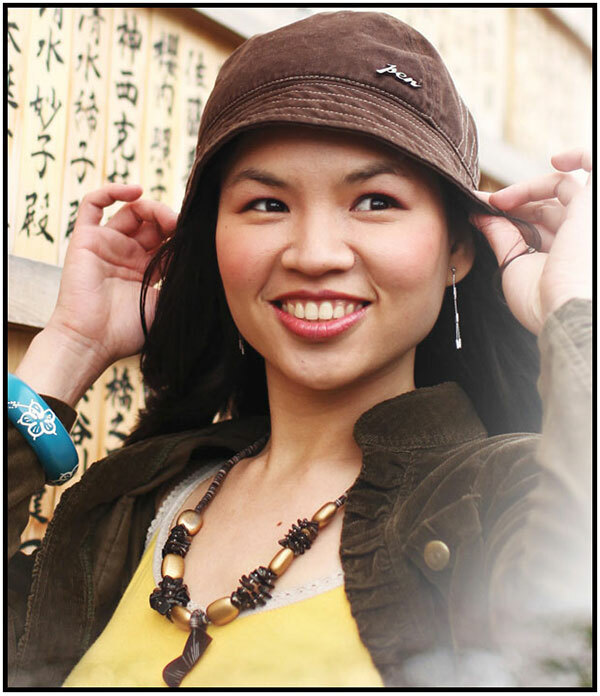 ceemee recently posted…Fabulous Freebies, Cymplified! Ooohh yummy! 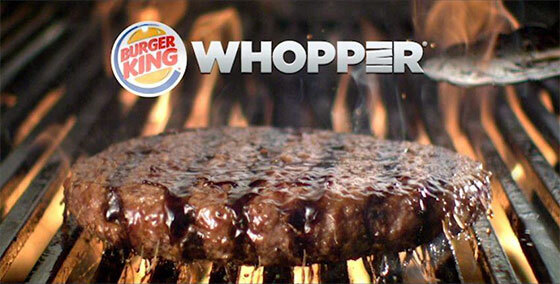 The Angry Whopper looks so exciting. Must try this when I find myself in Manila again! I’d like to try the maple fries and the Angry Whopper! 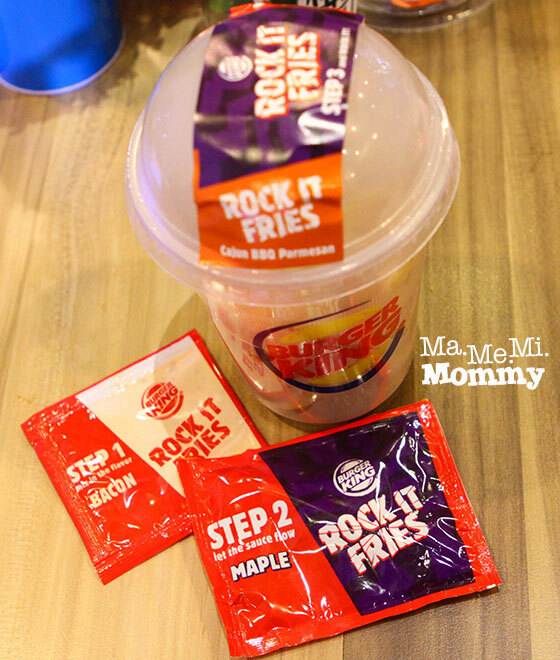 Rock it fries will be an instant hit for my daughter but that Angry Whopper will surely make the day for my son. I’d love to try the Angry Whopper, and my son will surely love the Rock It Fries. 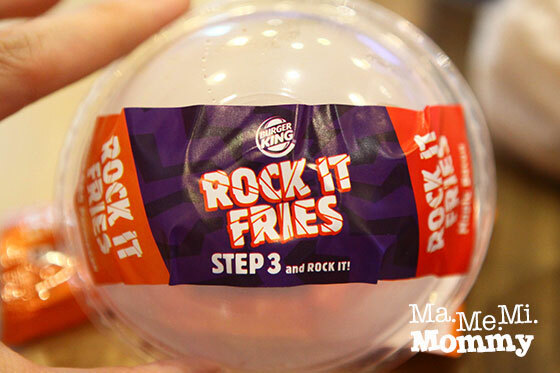 I want to try the Rock It fries! I haven’t been to Burger in a long time. What a nice event! Favorite namin ang breakfast sa BK, before we go to church minsan sa St Paul, we eat there sa branch na malapit.